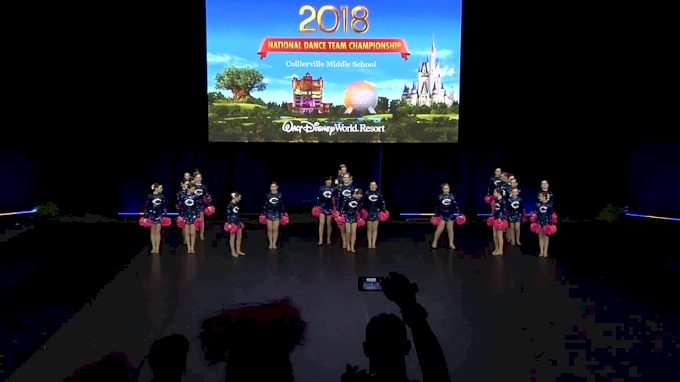 Nationals season is here and dance teams from across the county are gearing up to make the trip to Orlando, FL this weekend to compete at the 2019 UDA National Dance Team Championship. 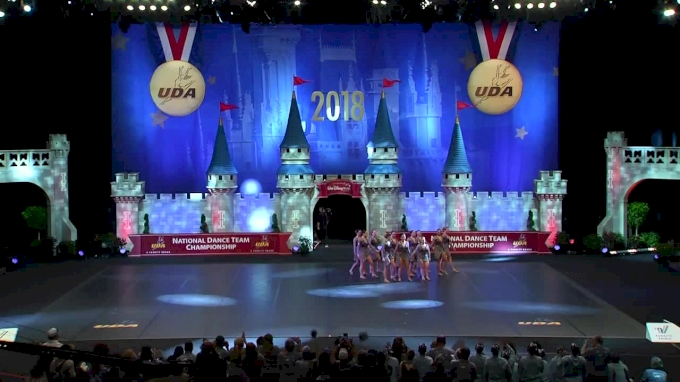 Teams started their journey to the championship this summer at UDA Camp where they began to bond as a team, learned new skills and perfected their technique. 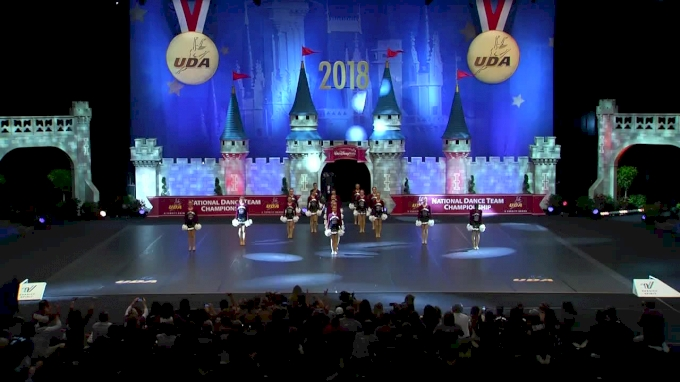 Since camp, teams have been working hard to bring a fresh new routine to the stage in the hopes of making a strong impression with the judges and earning a championship title. 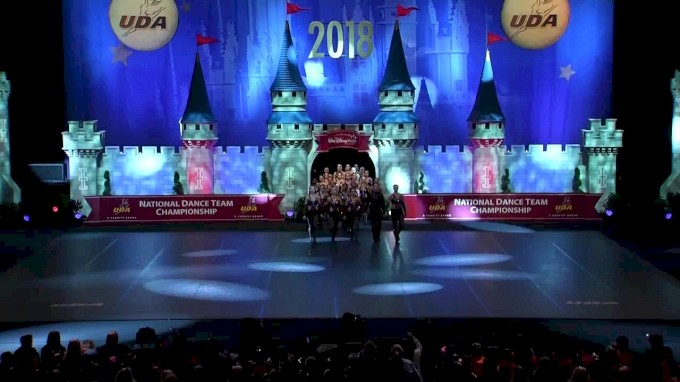 This year, the competition takes place February 1-3 at Disney’s ESPN Wide Worlds of Sports Complex. With three full days of competition coming your way, get ready for an exciting weekend filled with incredible performances across all categories. As you make your watch list for the weekend, here are few high school and junior high champions from 2018 you do not what to miss. This is the biggest UDA dance event of the season, so don’t miss your favorite team take the stage. 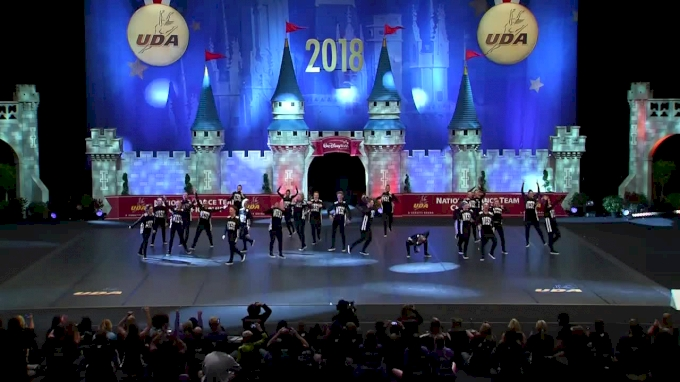 Watch the 2019 UDA National Dance Team Championship LIVE on Varsity TV to see who takes home a title!